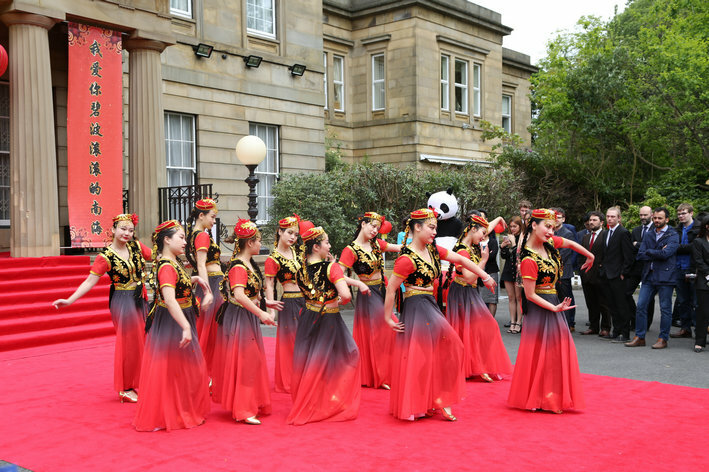 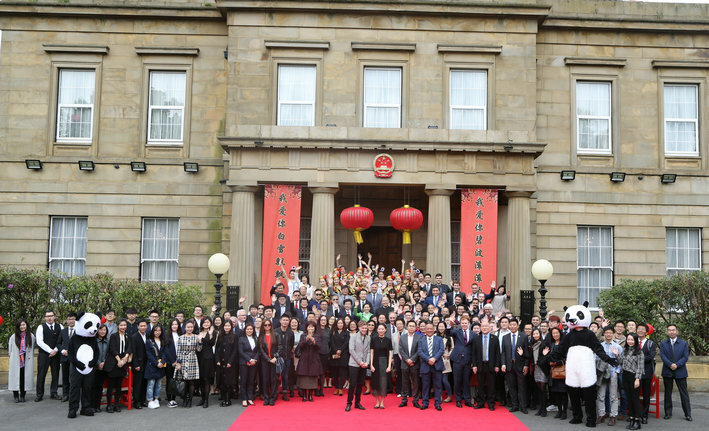 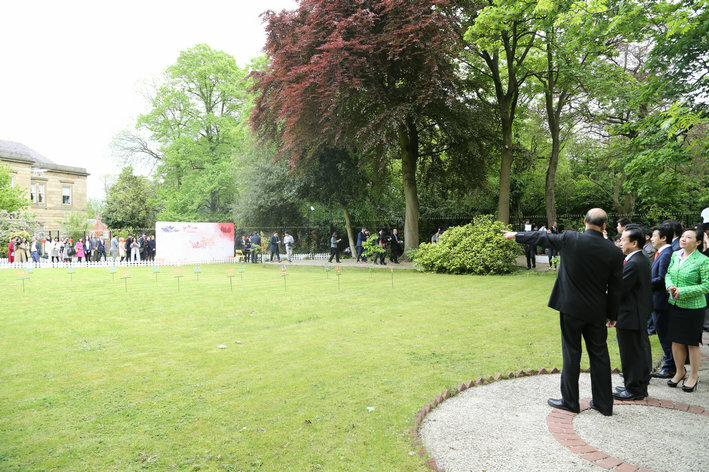 'Belt&Road' Open Day Event was held by the Consulate General of the People's Republic of China in Manchester on May 19, 2017, about 150 attendees from local council, business chambers, UK-China Friendship Associations, local Chinese community, university students and investing Chinese companies. 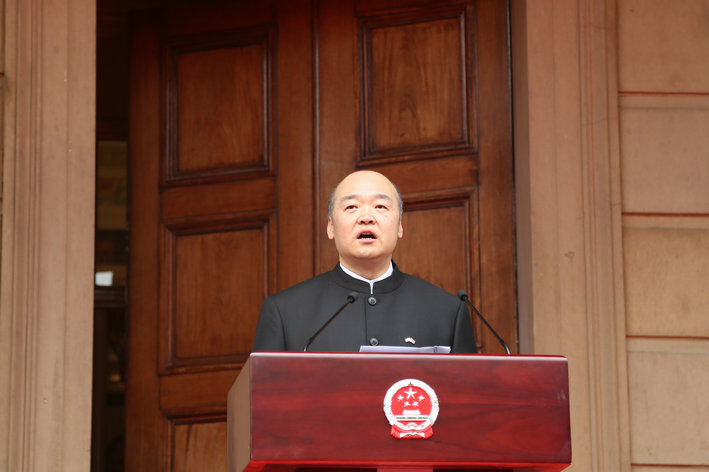 In his welcoming remarks, Consul General Dr. Sun Dali said that the highly-anticipated two-day Forum for International Cooperation on the Belt and Road Initiative just concluded on May 15th in Beijing. 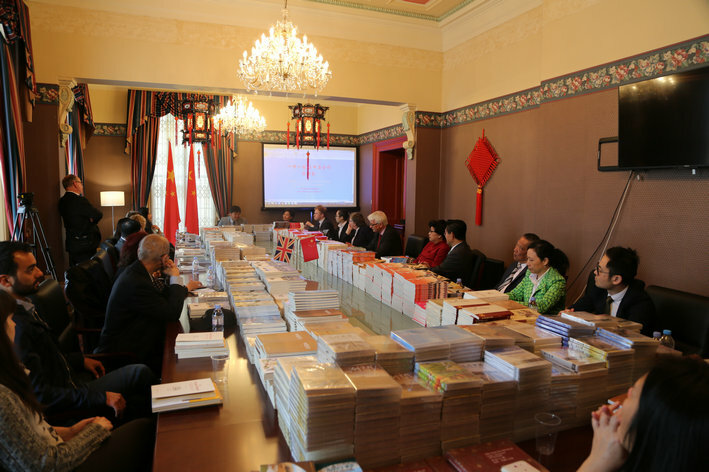 the future implementation of the Initiative will surely bring vital and profound historical influence changes to the world economic development. 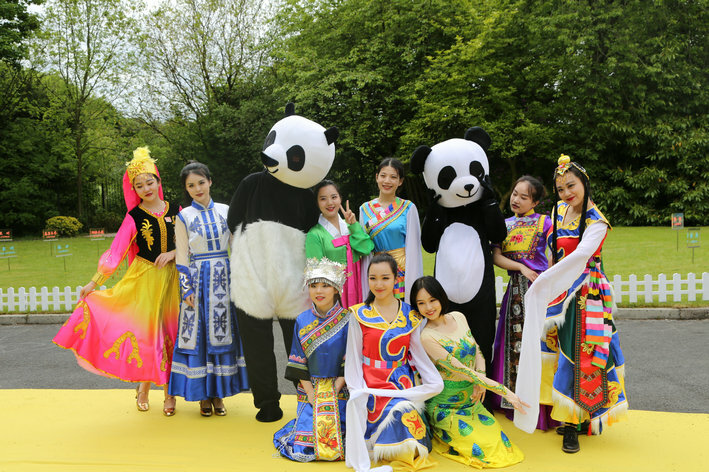 cultural exchange, longing for peace, development and a better life of people around the world, is growing from a blueprint to a road map, from vision to reality. 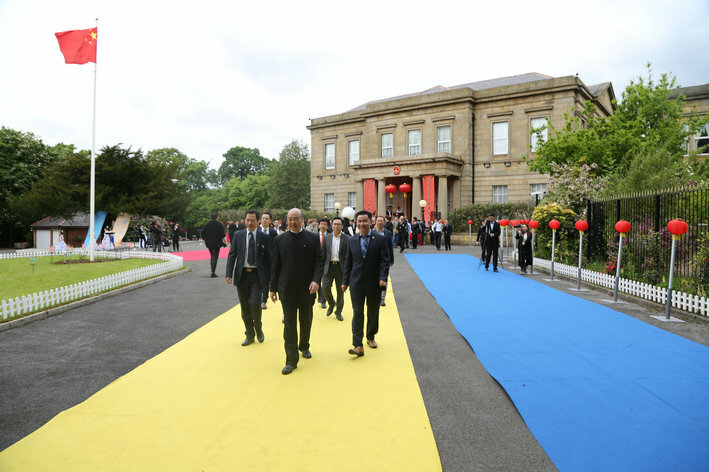 The Consulate hopes this event could serve as a boost to the integration of the Northern Powerhouse Strategy with Belt and Road Construction, leading to a multiplying win-win development and China-UK will set a good example of strategic partnership of mutual benefit and win-win cooperation. 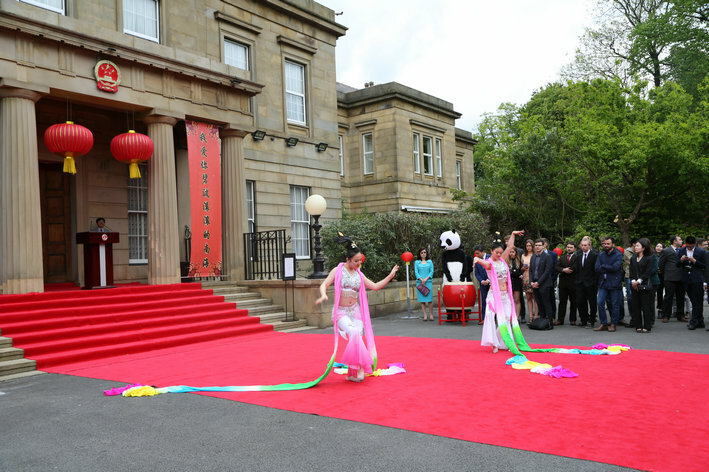 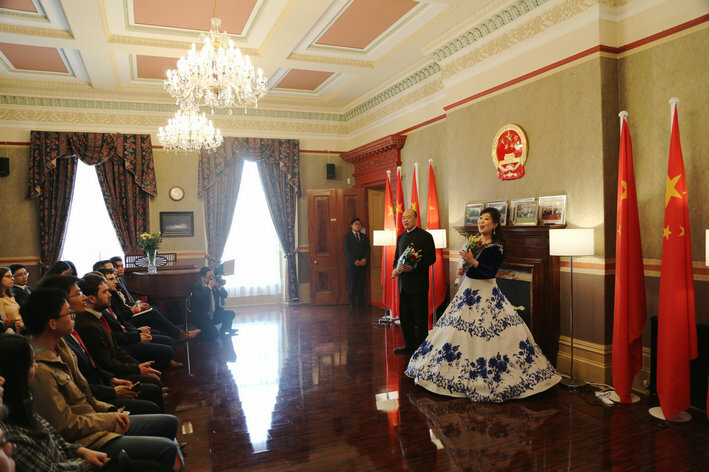 Five parallel sessions ran concurrently including seminar on 'Belt and Road Initiative and ChinaUK Cooperation' , Chinese songs and dances, Chinese tea art performance, Chinese cuisine demonstration and networking.